42 X 48 inches. 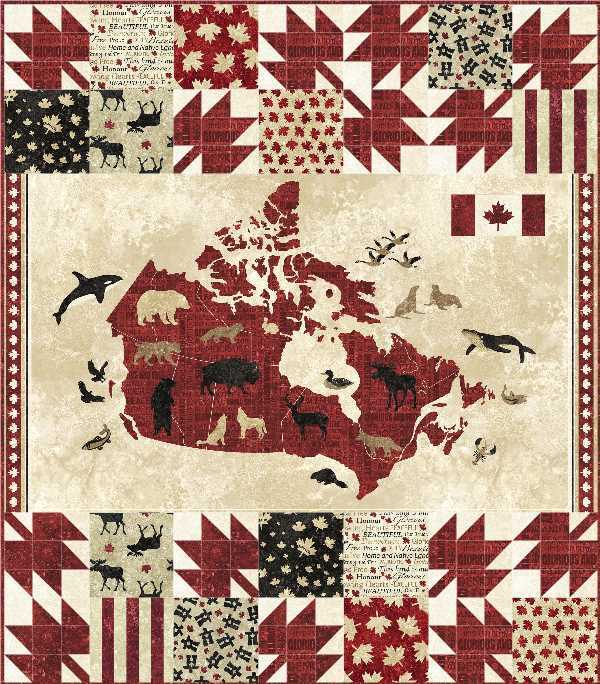 Two patterns in one. 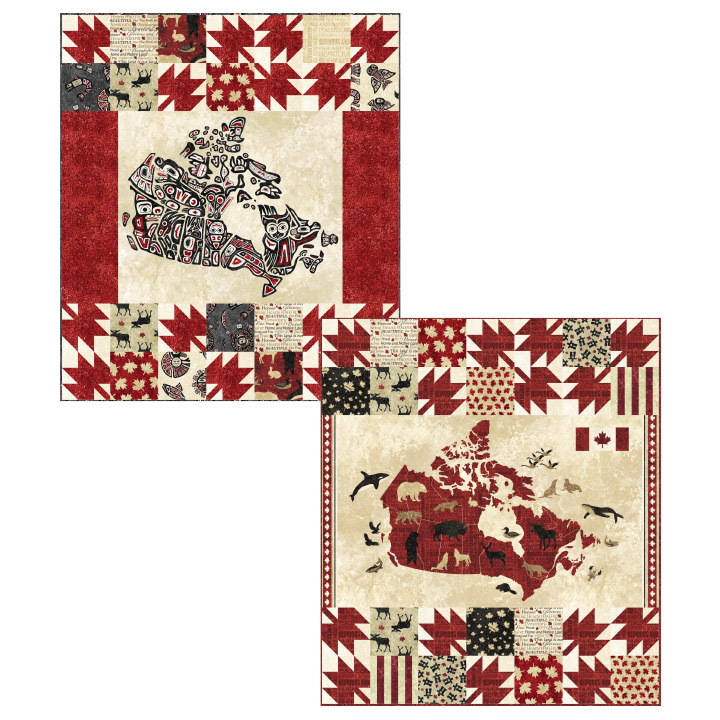 Instructions for both versions of quilt using two different panels. 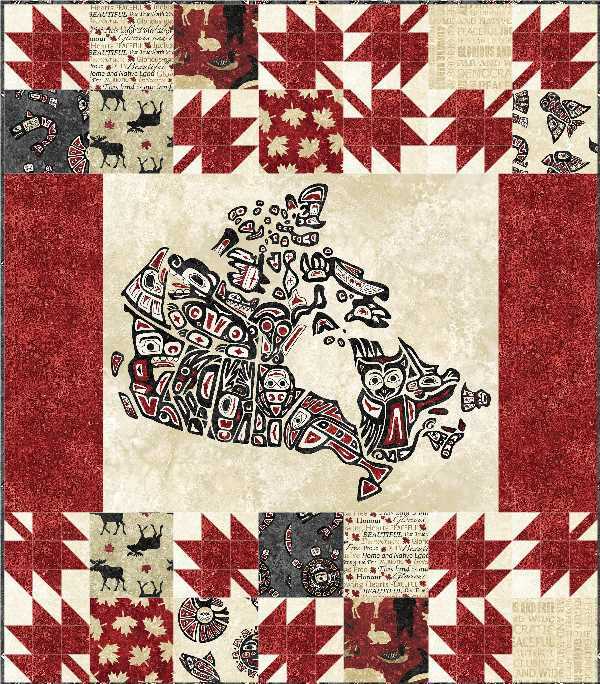 Celebrate Canada's 150th birthday with this colourful quilt. Beginner. Added by admin on February 24, 2017.